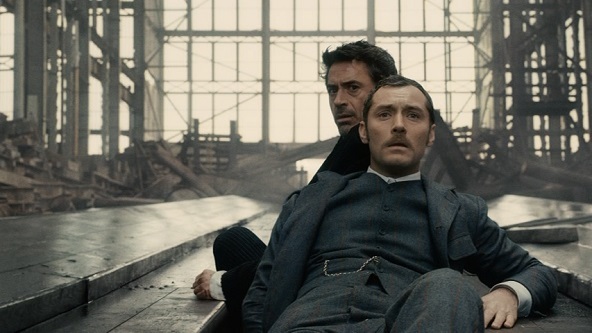 Added my notes on Sherlock Holmes (2009) over at Alex on Film. It’s a beautiful movie to look at, but all these CGI epics seem the same to me. Holmes here is just another Marvel superhero. The comic book aesthetic has taken over to the point where even movies that aren’t based on comic books are being re-imagined this way. I’m not purist about these things, but something is wrong when everything is re-interpreted through the same creative matrix.